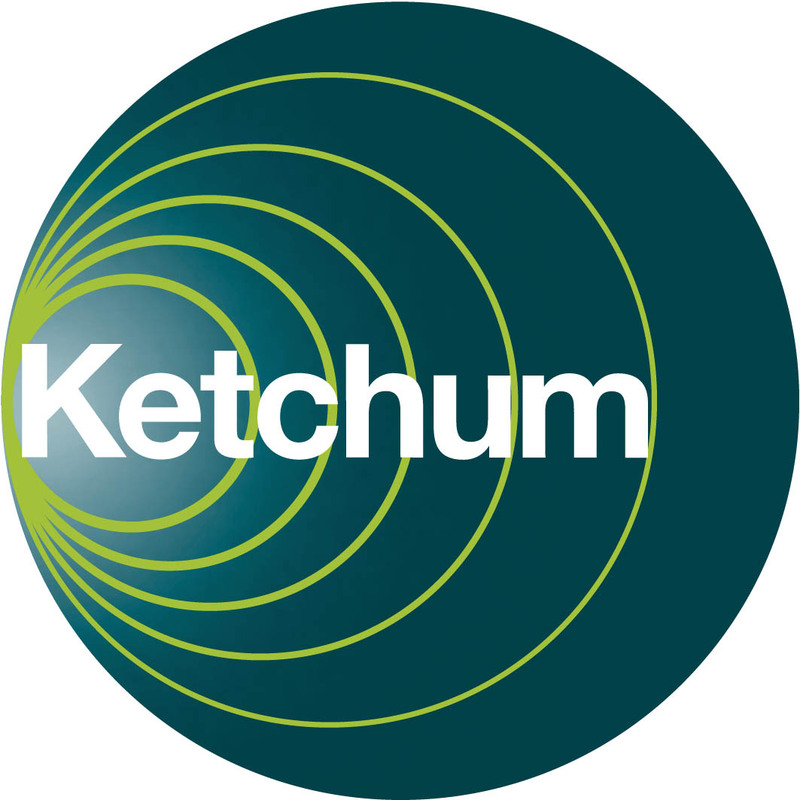 A communications innovator, Ketchum ranks among the largest global public relations agencies, operating in more than 50 countries. With five global practices Brand Marketing, Corporate, Healthcare, Food and Nutrition, and Technology and specialty areas that include Concentric Communications (experiential marketing, events and meetings), Ketchum Entertainment Marketing, Ketchum Global Research, Ketchum Sports Network, Stromberg Consulting (change management and workplace communications) and The Washington Group (lobbying and government relations), Ketchum leverages its marketing and corporate communications expertise to build brands and reputations for clients. For more information on Ketchum, a unit of Omnicom Group Inc. (NYSE:OMC), visit www.ketchum.com.